If you’re working from home, you’ll need to create a professional image for your clients and employees. 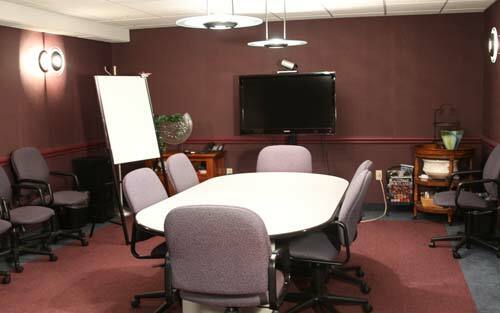 By using our conference rooms, meeting rooms, and business support services, you can create the right impression. Businesses find using our Virtual Office service, including the prestigious Time & Temperature Building address, very beneficial. Also, time doing administrative work is time away from clients and earning income. By using Executive Office Centers’ administrative staff, you become more productive. And, you’ll only pay for the services you use, when you use them. Contact us to see how Executive Office Centers can help us grow your home business with professional office space.